Tired of shopping for the person who has everything? 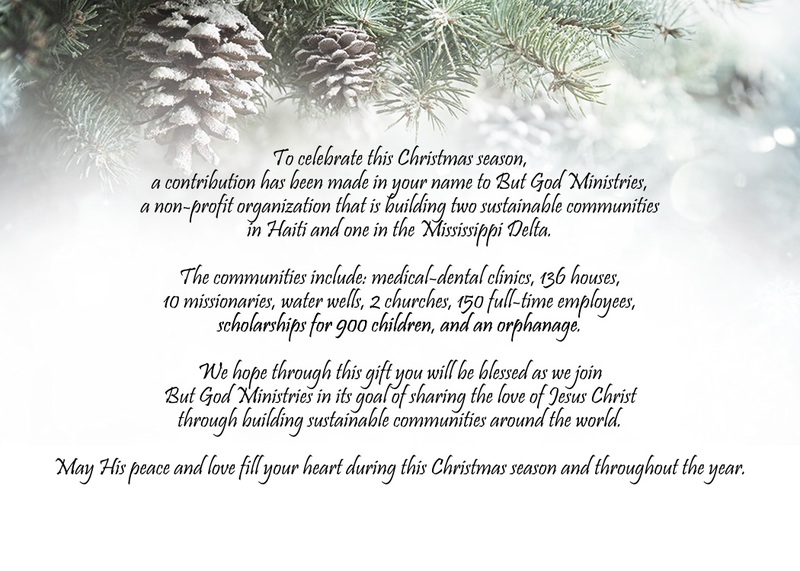 This Christmas, give a gift with lasting impact…give a gift to But God Ministries SPHERES Programs. But God Ministries SPHERES make a lasting impact in so many ways for thousands of people per year in Haiti and in Mississippi. Select your gift amount per card, donated by you in honor of your recipients. Make your donation to BGM for the amount of the total donation for all cards. We will print and deliver / mail your cards to you by Thanksgiving. 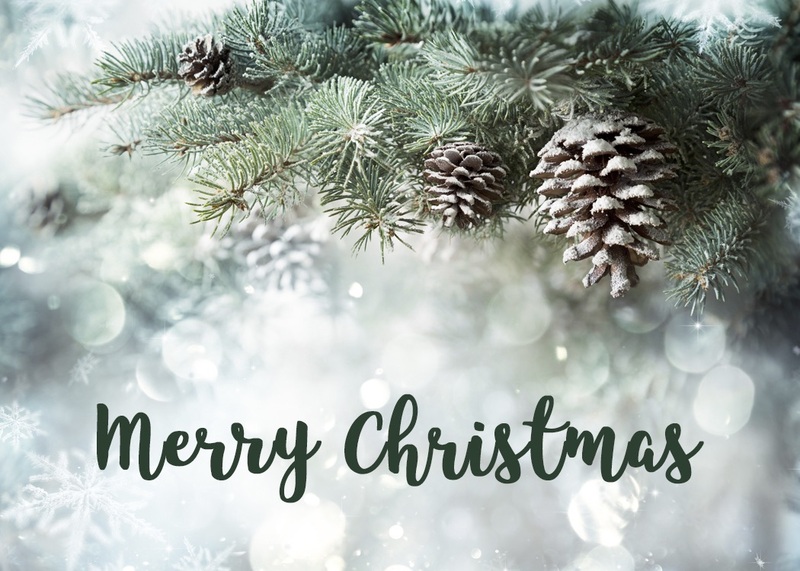 To place your order by mail, print and mail this Christmas Cards Order Form enclosed with your check. To place your order and donate online, Click HERE. If you have any questions, email Dina Ray at dinaray@butgodministries.com.